Billionaire Facebook CEO Mark Zuckerberg is a happy father as he took to his Facebook page to wish is father Edward Zuckerberg a happy father's day. Dad, I hope to be as good of a father as you are. Happy Father's Day. — with Edward Zuckerberg. 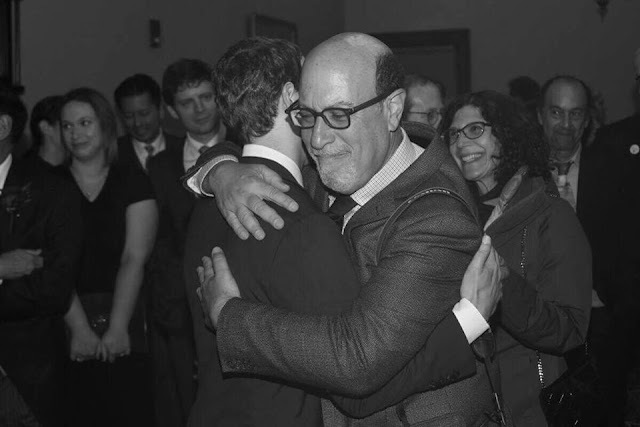 0 Response to "Facebook CEO Mark Zuckerberg Wishes His Father Edward Zuckerberg Happy Father's Day Celebration"